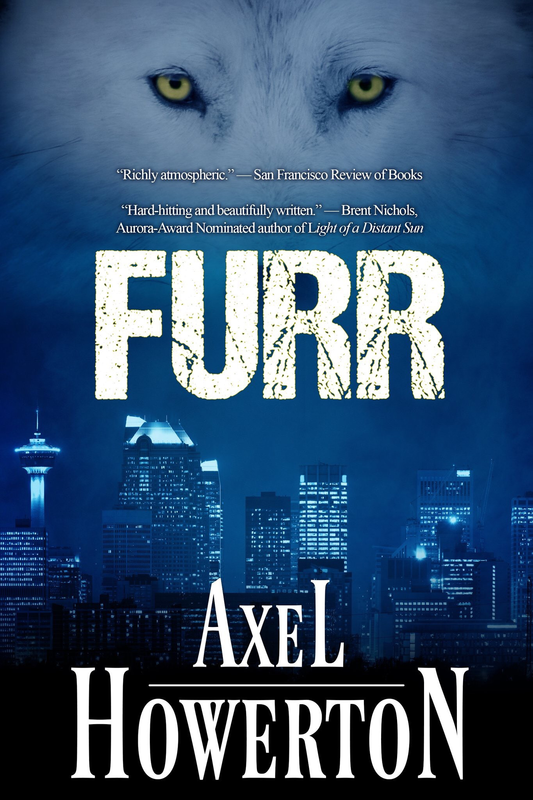 Happy Paperback Day #Furr! | Got How? 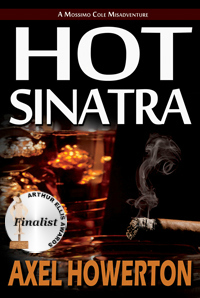 Happy Paperback Release Day to me! Hopefully there will be more to follow, and I hear there may even be a discount sale in time for Launch Party Day on Thursday! Stay tuned! Previous PostHeadtalker MojoNext PostHear Axel Howerton read FURR on The Nocturntable!